Sometimes when a coworker has departed your business you need to gain access to services like their calendar before their account is deleted. 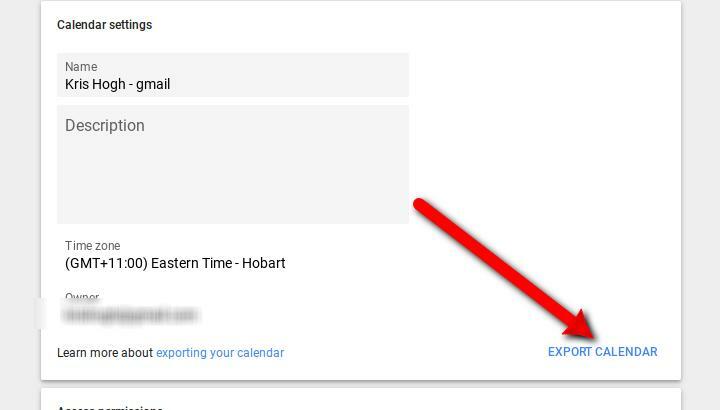 Managed services like our Cloud Concierge can grant your staff access to the departed coworkers calendar which will allow you to export and import their events into a custom calendar so their work can be continued. 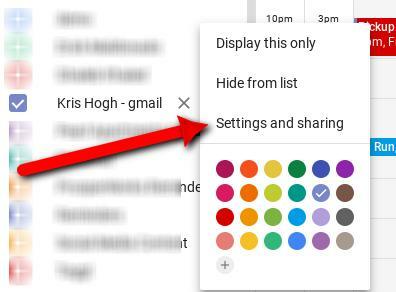 Once your G Suite domain admin has given you "Make Changes and Manage Sharing" access to the former staff members calendar the delegate can essentially export then import their calendar data. Then select Export Calendar from the General section up the top, save the file somewhere you can find it again as we'll need to import that next. 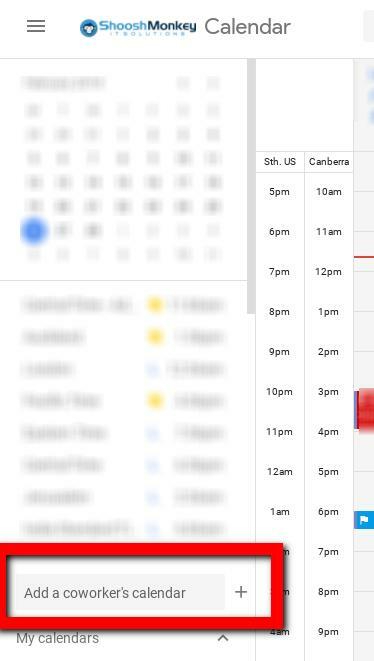 NOTE: If the calendar is exported in a .zip file, you will need to extract the .ics file to your desktop first. 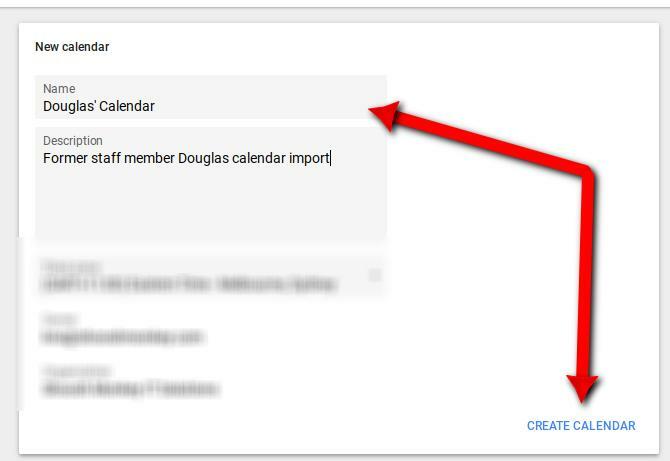 Make sure you select the custom calendar we created previously to add the events to (in this example it's the Douglas calendar we created). 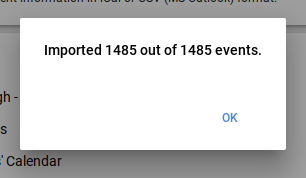 The import could take a few minutes depending on how many events the former coworker had. 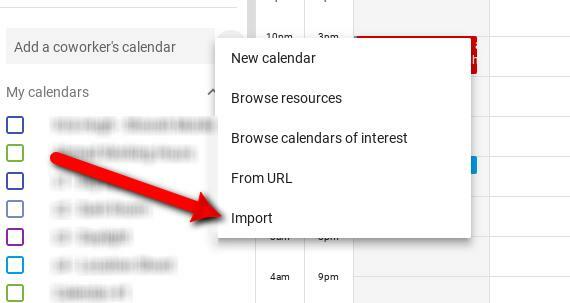 When the import is finished you will be notified with how many events were imported, then you can go back to your calendar and review all the events they had. 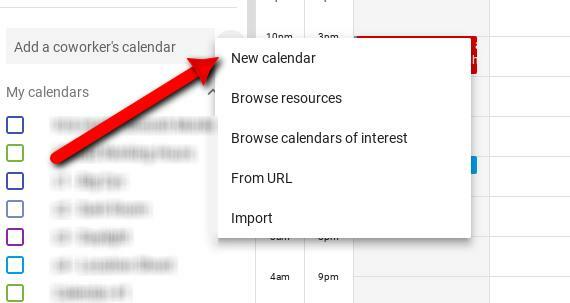 You can hide the calendar when not in use by deselecting it.